Today's photo is "fun". Apparently meaning something that I find fun or do for fun. 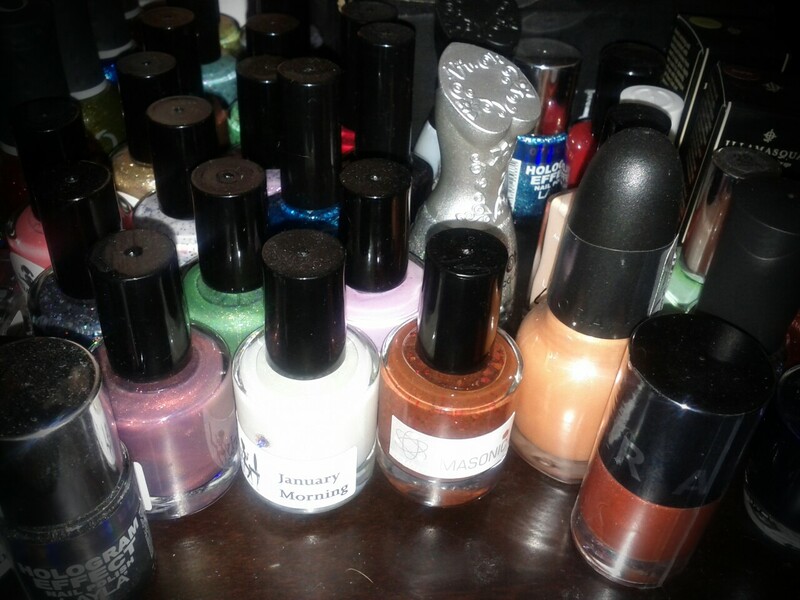 My current "fun" hobby is collecting nail polish and painting my nails. It's something that I have been doing for about a year. I enjoy hunting for hard to find and unusual colors. Plus painting my nails is a great way to add to pop of color to my outfits!